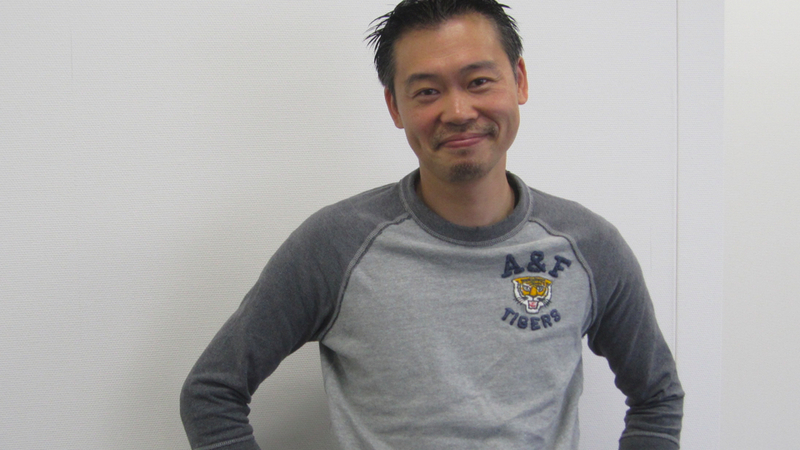 Celebrated as the “father of Mega Man,” but branded as an outspoken critic of the Japanese game industry, ex-Capcom honcho Keiji Inafune’s frank talk, controversial opinions, and – most of all – his games have made many fans (and maybe a few enemies) on both sides of the Pacific. Join us for an informal chat through Inafune’s 25 year career: where console gaming began, how it’s changed over the years, and what’s coming next – both for the industry and for Inafune himself. The event will be livestreamed too, so if you can't make it to PAX, the magic of the internet is here to lend a hand. Isn't that nice? That made him sound confrontational. Weird. Has Capcom EVER sold off any of their properties? It would be nice to have an update on King of Pirates, the 3DS game he announced two years ago. Keiji Inafune THINKS he's knows his stuff but really, he's a reverse weaboo. (Westeaboo?) He's all about how "Japanese developers are out-of-touch with what consumers want" and stuff, nowadays. He's the guy who thought "Mega Man Prime" was a good idea. Megaman Prime was and still isn't, a good idea. Look at the whole uproar over Capcom working on all those social/mobile games. That's what Japan wants. Social and mobile gaming is huge over there, but over here gamers act like Capcom kicked a puppy. None of the large Japanese developers have done particularly well in the west this generation except for Nintendo. They are the only Japanese developer that regularly shows up on the list of top 10 best-selling games. He doesn't work for Capcom anymore, so he has zero say in whether there will be an X9 or not. Someone ask him why Legends 3 was cancelled. Give it up Inafune. I hated you since you left Capcom. What a poser! "Give it up Inafune. What a poser!" ^Anonymous 929,473,895, 102, 320: Says. Inafune Hater is gonna hate. Gimme a break. You are not a worthy of it. Good bye! Inafune is a sharp dude. Just because he can't use Rockman anymore doesn't mean he can't make some excellent games for us. I'm excited for whatever he is developing.